With each passing day, the camera’s capacity to record information in a single exposure is growing exponentially. For most photographers, these advances mean new possibilities are sparking up with each new update. However, there is a catch that comes with each new innovation. 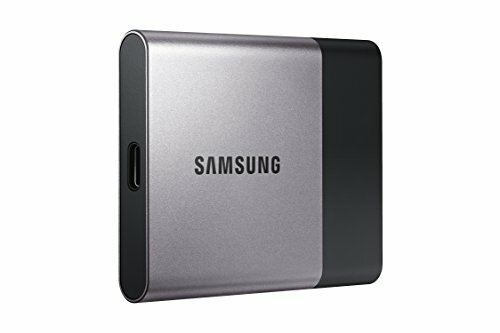 As file sizes increase to accommodate higher resolution pictures and video, finding storage solutions beyond your computer’s hard drive has become imperative. Even hobbyists are beginning to run into issues finding space. Luckily for us, camera’s aren’t the only pieces of equipment to receive a much-needed update. Today, we’ll be reviewing four innovative storage solutions that you may not have taken into consideration. From camera to a computer, these tools are built to simplify your workflow and provide all the space you need to get whatever you can dream up done. 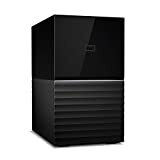 RAID storage solutions can benefit anyone working with a multitude of large files, and far too few photographers are aware that this system exists.The acronym RAID stands for Redundant Array of Independent Disks, and as the name suggests, it allows two or more drives to be plugged into a system at once. Together, the combined drives work together to make work more efficient. Some individuals utilize RAID systems to dramatically increase system performance speeds. Others set their drives to instantaneously mirror data one another, making it an unbeatable backup solution. No matter how you slice it, the My Book Duo‘s storage capacity is massive. 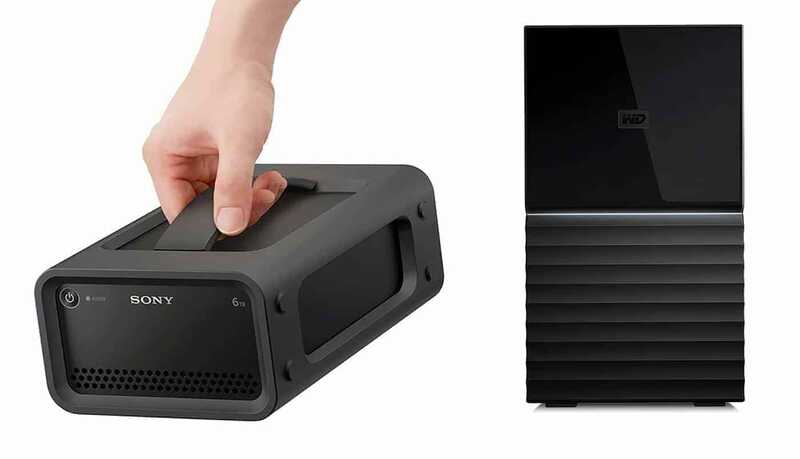 The most advanced model can provide up to 20TB of usable space, making it ideal for any individual whose media archives are in need of a home. 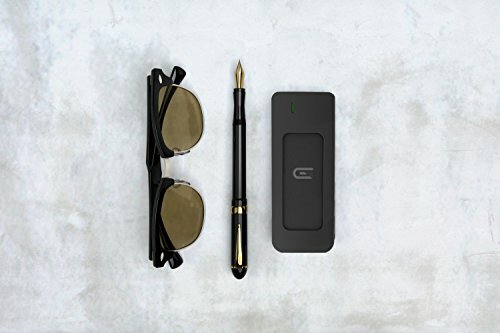 The device also includes two versatile USB ports, which allow users to connect additional drives for even more storage! Alternatively, the drive can double as a small docking hub, with the ability to support accessories like card readers, keyboards, and mouse. Despite all that it has to offer, the Duo retains a slim, compact design, making it an excellent desktop companion. As Sony proves with the PSZRA6T, RAID systems don’t have to be limited to the safety of a desktop. Shock resistant and equipped with internal and external dampers, users can take this model out into the field without any feat or hesitation. Though it doesn’t hold quite as much as the WD My Book Duo, it does come with both USB and Thunderbolt ports and can support daisy chains of up to 6 units. 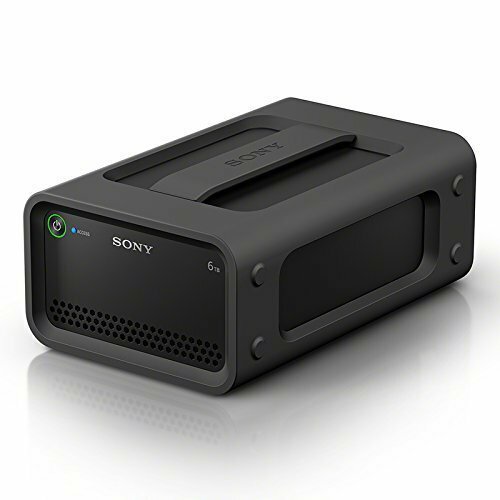 Because of its portability, the PSZRA6T may not look like the average RAID system. Nevertheless, users still enjoy ultra-fast speeds capable of quickly processing 4K content. 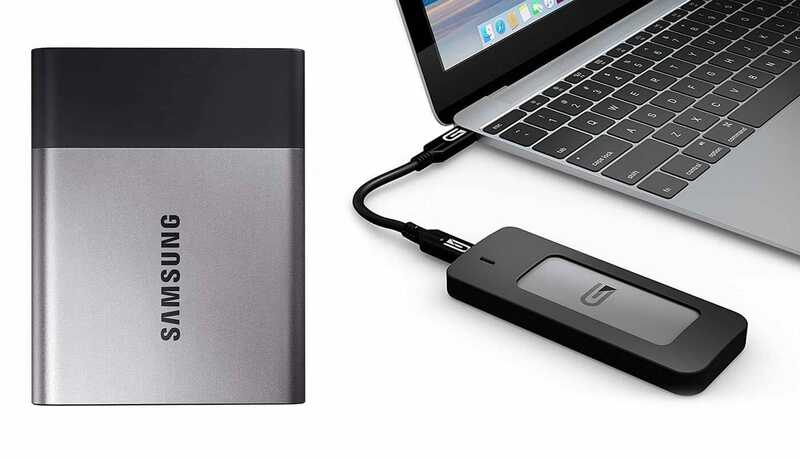 At first glance, Solid State Drives – or SSDs – don’t appear to be all that different from your run of the mill external hard drive. However, these powerful little device have a few key differences that may be of interest to photographers. Firstly, a SSD lacks any sort of moving parts. That means that it doesn’t produce sound, heat, or vibration, and completely bypasses all of the complications that arise from parts breaking down or getting jammed up. However, the differences are more than skin deep. They also operate much faster than the average hard drive, opening and reading information at a significantly faster speed. Among the smallest SSD’s available, the Glyph Atom is small enough to fit inside of a pocket and weighs in at just 0.5 lbs. But don’t be fooled by its humble appearance – underneath its aluminum enclosure, the Atom packs a powerful punch. Although it’s equipped with just a single port, it’s compatible with both Thunderbolt and USB hookups. Once connected, it works fast. At speeds of up to 480 MB/s, this solid-state drive dramatically cuts down on transfer times. 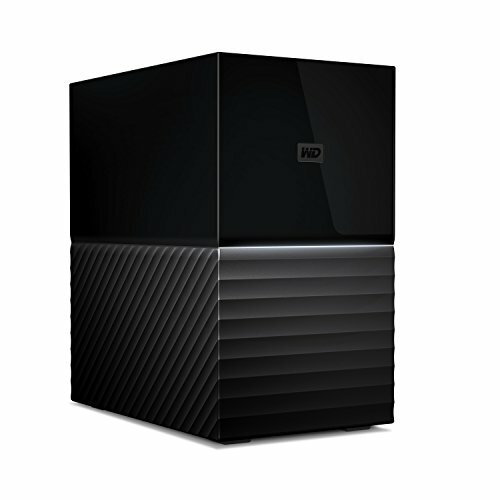 What’s more, specified drives are capable of storing up to 1TB of data. Not bad for a device that might easily be mistaken for an everyday flash drive! Another fairly compact SSD, the T3 measures roughly the size of a business card. But withholding capacities of up to 2TB, the device allows you to carry massive amounts of data in a pocket or purse. It shares speeds comparable to what the Glyph Atom boasts, and was also designed with durability in mind. In fact, it’s capable of withstanding falls of up to 6.5 feet! Convenient to carry and connect with, the T3 promises speed and reliability in just about any situation. 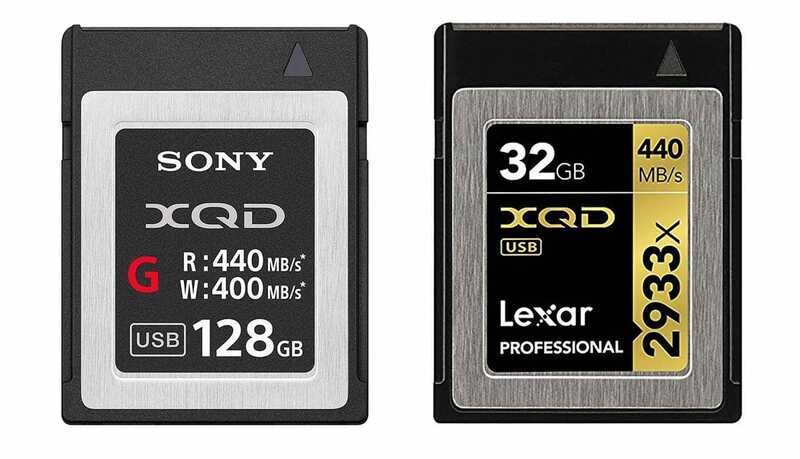 CompactFlash (CF) storage devices first began to be manufactured in 1994, and since then, they’ve become commonplace among high end electronic devices. 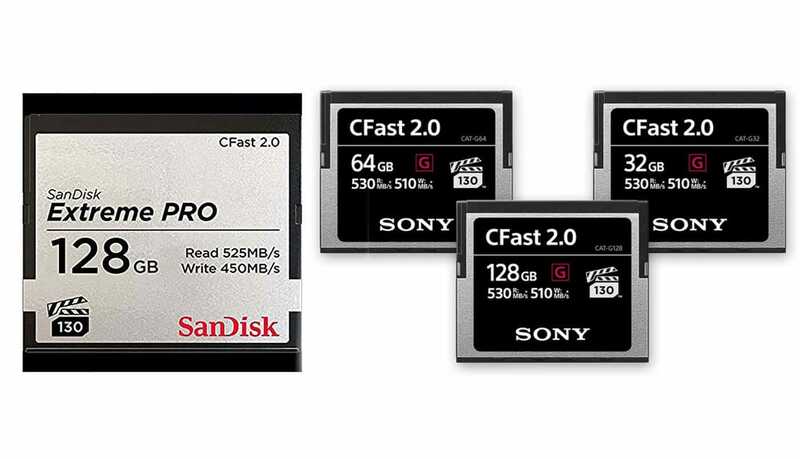 The CFast card is simply a newer variant of the CompactFlash. Seeking to retain its small size while striving for higher performance rates, CFast is the natural progression of the original technology and was almost immediately adopted by the gaming industry. As time has gone on, more electronics continue to transition out of CF formatting, opting for CFast instead. A growing number of high-end cameras have started to support CFast, hoping to benefit from the technology’s faster transfer rates. Designed specifically to meet the growing needs of professional photographers and videographers, the Sony G Series provides on every level. With industry-leading write speeds of 510 MB/s, the camera can record high-resolution continuous imagery without any lagging. What’s more, the G-series also boasts fast read speeds of 530MB/s, significantly expediting the transfer of RAW files and 4K footage to computers or other storage devices. The folks at SanDisk were those responsible for initially bringing CF cards to the public eye. So, it should come as no surprise that the company has worked ceaselessly to perfect CFast technology as well. 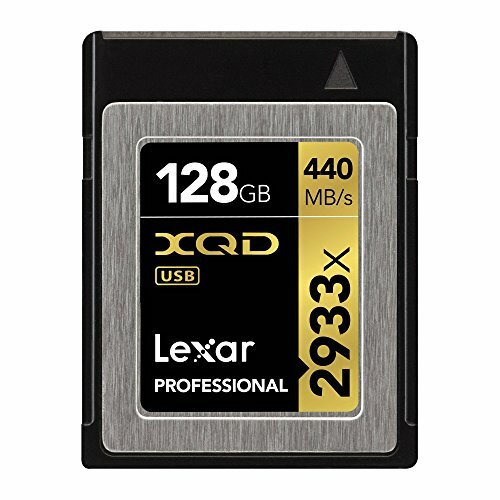 With storage capacities up to 512GB, it’s one of the largest CFast cards available, making it a great choice for videographers. 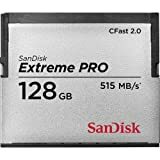 While its specs alone are impressive, its durability is what earns the SanDisk’s CFast the right to call itself extreme. 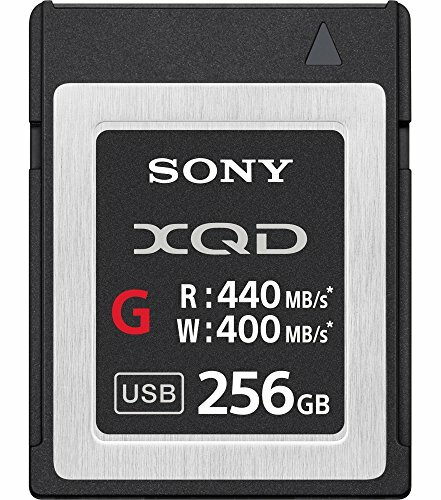 Tested under brutal conditions, the memory card itself can operate in temperatures as high as 158°F and as low as -4°F. First introduced in 2010, the XQD memory format is one of the most advanced storage solutions developed in recent history. Outwardly, they resemble ordinary SD cards (although the lack the relatively fragile pins that can be found on the back of an SD). However, the read and write speeds blow its doppelgänger out of the water. While the fastest SD speeds hovering just below 100 MB/s, XQD’s shy more towards the 500MB/s range. Though the systems compatible with the technology are still somewhat limited, those using Nikon or Sony products should consider making the switch XQD for a boost in efficiency. Rivaling the read and write speeds present in CFast cards, the Lexar Pro line of XQD memory cards are among the best money can buy. In particular, this card is very resilient and difficult to corrupt. According to tests run by imaging professionals, the XQD can endure extreme temperatures, survive large falls, and even withstand water. But, should something go wrong with the card, there’s no need to fear. Every purchase includes a copy of Lexar’s image rescue software capable of corrupting erased or corrupted files. Last but not least, we wanted to cover Sony’s take on the increasingly popular XQD format. Like its competitors, it’s capable of keeping pace with whatever your shooting speed happens to be, severely reducing buffer times. Better yet, with size capacities reaching up to 256 GB, the device is capable of storing quite a bit of information at any given time. That alone grants photographers the freedom to shoot freely without concerns of running our of room. For those focusing on video recordings or burst shooting with high resolution cameras, it’s an absolute must have item.